Follow us before the April 6 show! Now this is exciting. One of our favorite bands, Third Eye Blind, is going to be taking over our Instagram on April 6—live from a very special performance in San Francisco, and you really need to be watching. 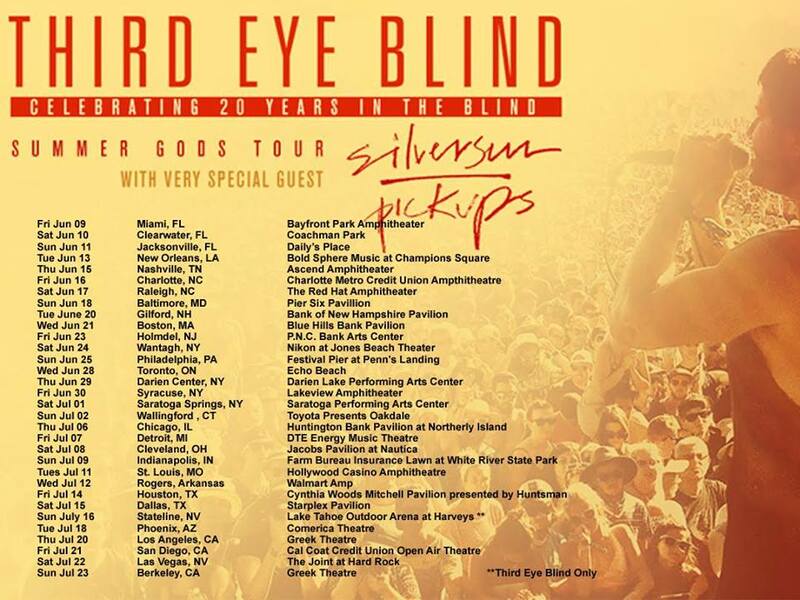 The “Semi-Charmed Life” stars are gearing up to hit the road on their highly anticipated 20th anniversary Summer Gods Tour with Silversun Pickups (get your tickets here), and you're going to get a sneak peek. Hitting cities like Miami, New Orleans, and Los Angeles, the rockers will be doing something historic each night of the 31-show amphitheater tour: performing their 1997 self-titled debut album in its entirety for the first time in the group's storied history, followed by a set of music through their latest releases. The best part? You'll get an exclusive behind-the-scenes look into the tour with 3eb's Instagram Takeover this Thursday! Follow us @Bandsintown here so you don't miss a thing. Stay locked on our Instagram page this Thursday, April 6, when @thirdeyeblind will be taking over our account leading up to their 20th anniversary show in San Francisco! With the release of their October EP, We Are Drugs, and the success of their latest single “Company of Strangers”, the alt rock five-piece have been extremely busy prepping their new live show, and we think fans are going to be very happy with what they get (we’re especially excited to show off our best air guitar techniques during the “Jumper” solo). 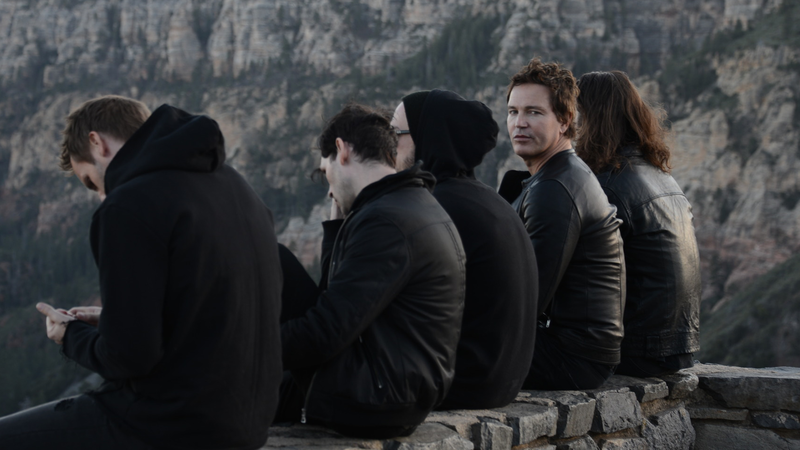 Be sure to Track Third Eye Blind on Bandsintown now so you can stay updated on the Summer Gods Tour!